The new weekly farming social group takes place every Friday morning between 10.00 a.m. and 12.00 p.m. The non-profit venture is part of the charity’s wider work to combat rural isolation and loneliness, particularly among the retired and elderly through the Community Builder programme. We offer free one-to-one support for older community members and local groups, assisting older people in exploring and accessing social activities. 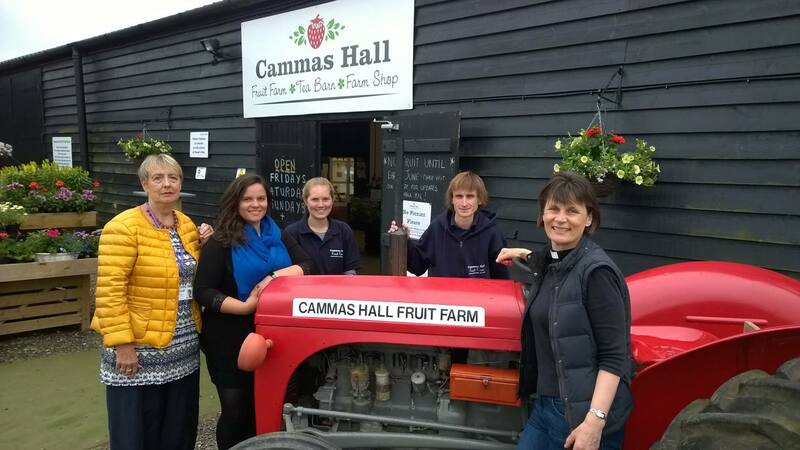 Cammas Hall Farm, a family owned and run business in beautiful countryside on the Essex/Hertfordshire border is the venue for the weekly meetings, and they have kindly made their Tea Barn available for this venture to bring agricultural workers together. To find out more visit https://www.cvsu.org.uk/farmerscafe or call Aga on 01371 878400.